Part of the secret of success in life is to eat what you like and let the food fight it out inside ~ Mark Twain. Do you eat to live or live to eat? I guess most of us live to eat, we are foodies! The pleasure of savouring delicious cuisines is indescribable; it can only be experienced first-hand. Remember the movie ‘Julie & Julia’? It featured the character Julie Powell (Amy Adams) who was passionate about cooking and writing. To add excitement to her mundane life, she decides to try every recipe from the book ‘Mastering the Art of French Cooking’ written by Julia Child (Meryl Streep), and then blogs on her cooking experiences. This clearly indicates that the joy is not just limited to consuming tasty meals but also to create one. Your travel experience is incomplete without feasting on the local delicacies of the place. We bring you some of the mouth-watering cuisines from across the globe which you must try out for a good burp and still desire for more! 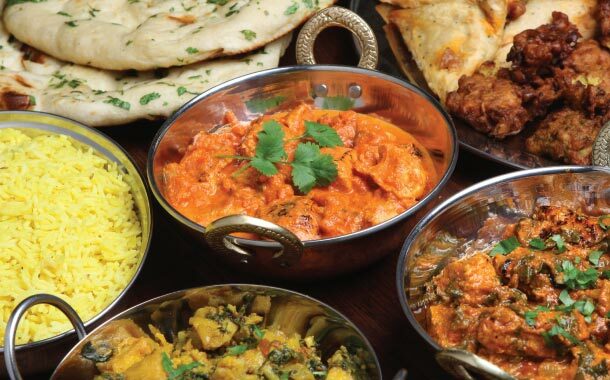 Our delicious Indian cuisine varies by region across the country. The way to a man’s heart is through his stomach, hence we put our soul and love in our cooking. Our food has a distinct taste due to the variety of spices used in our preparations.The popular Indian dishes include biryani, idli-dosa-vada with sambar, butter chicken, chole bhature, palak paneer, dal makhani, fish curry, malai kofta, parathas, kebabs, rajma etc. Our meal is incomplete without toothsome desserts like gulab jamun, gajjar ka halwa, rasmalai, srikhand, jalebi, barfi, puran poli, rabri, sandesh, kulfi and lots more. Ready to tantalise your taste buds with authentic (local) dishes? Plan a trip to the Indian destinations with our specially designed holiday packages. 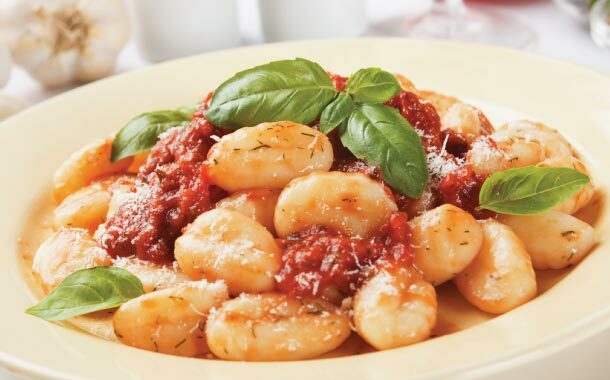 Don’t we enjoy pizzas and pastas - the Italian delicacies? They are yum and titillate our palate with their smell, sight, touch and taste. Simplicity is the key, the Italian dishes are prepared with fewer ingredients and lots of passion. Italy will delight you with many types of cheese and sausages. Pesto sauce, pizza, struffoli (deep fried balls of dough), panforte (prepared with honey, fruits and nuts) are quite popular. Visit Italy with our Iconic Italy package and tease your taste-buds! Just like Indians - the Spaniards too are family oriented and foodies. The best part is that they use olive oil for all kinds of food preparations. 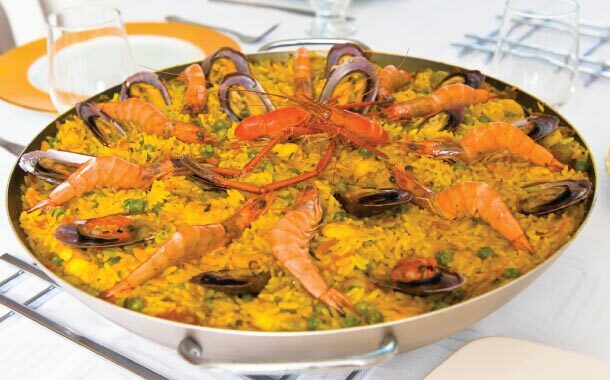 If you want to taste the authentic Spanish cuisine, you must try out paella which consists of rice and meat/seafood flavoured with saffron and rosemary. You could also try out the sweet Spanish snack, churro, which consists of fried dough sprinkled with sugar or cinnamon or enjoy the delectable beverage - Sangria. If you’ve made your mind, book your Spain package with us, and treat yourself to a soul-stirring experience. Talking of cuisines, how can we forget the French cuisine? It is a gourmet paradise, and is better known as ‘haute cuisine’ due to its fancy style of cooking. Their meal comprises of 3 courses - introductory course (soups), main course and cheese course/dessert. 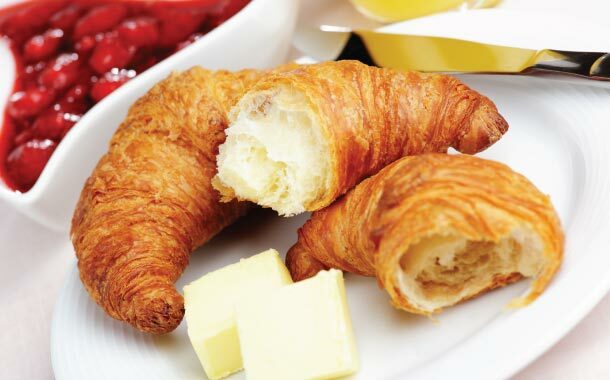 Here you can indulge in mouth-watering pastries, croissants, cheese and toothsome beverages. Excited? So, explore France with our tour package for eternal memories. It is one of the popular cuisines enjoyed throughout the world. We all have feasted on the delicious Chinese rice, noodles, and sauces. 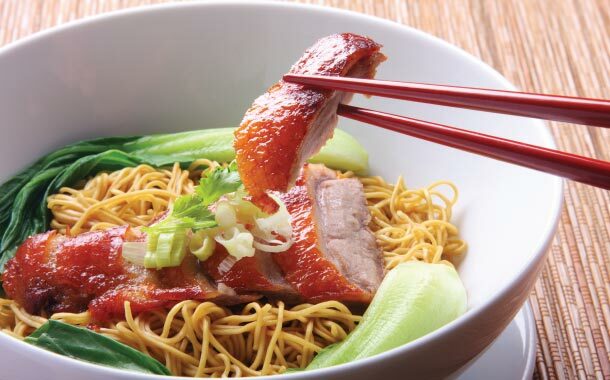 Other famous dishes of this dragon land include dim sum and peking duck.